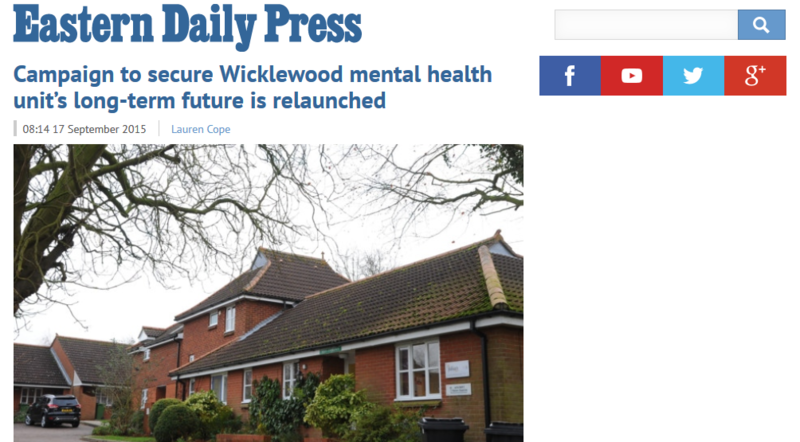 A campaign to secure the long-term future of a women’s mental health unit, which last year battled closure, has been relaunched. 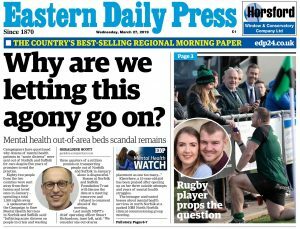 Now, uncertainty over whether the CCGs will supply the four beds for another year means the Save Ashcroft campaign group has organised a second public meeting to bring the centre’s long-term future back into the public eye. 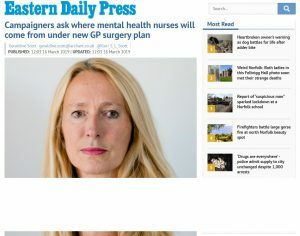 Amanda Graham-Leigh, a member of Save Ashcroft, said: “Any decision that affects the way beds at Ashcroft are commissioned will have consequences for the service as a whole, and there are likely to be changes in what services could be delivered and how they could be delivered if new contracts are not agreed for 2016/17. We’re proud to support the Save Ashcroft campaign. 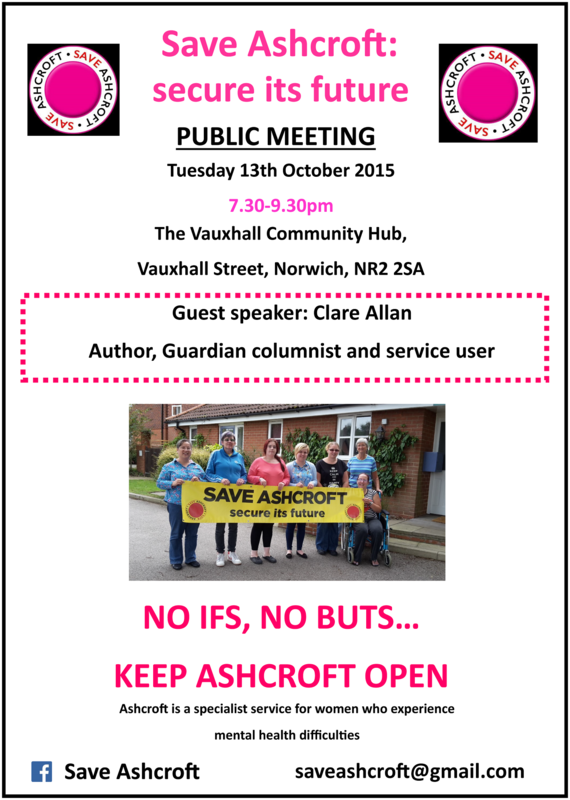 Ashcroft is a unique and vital component of Norfolk’s mental health infrastructure for women. You can donate to the Save Ashcroft campaign by clicking on the Donate button and then getting in touch to tell us you would like the money to go to the Save Ashcroft Campaign. We are delighted to provide financial and other support to the brilliantly organised, service user led Save Ashcroft campaign. The public meeting, chaired by Dr Ian Gibson, will be held at the Vauxhall Centre, on Vauxhall Street, in Norwich from on Tuesday, 13th October from 7.30 p.m. to 9.30 p.m. Put the date in your diary.